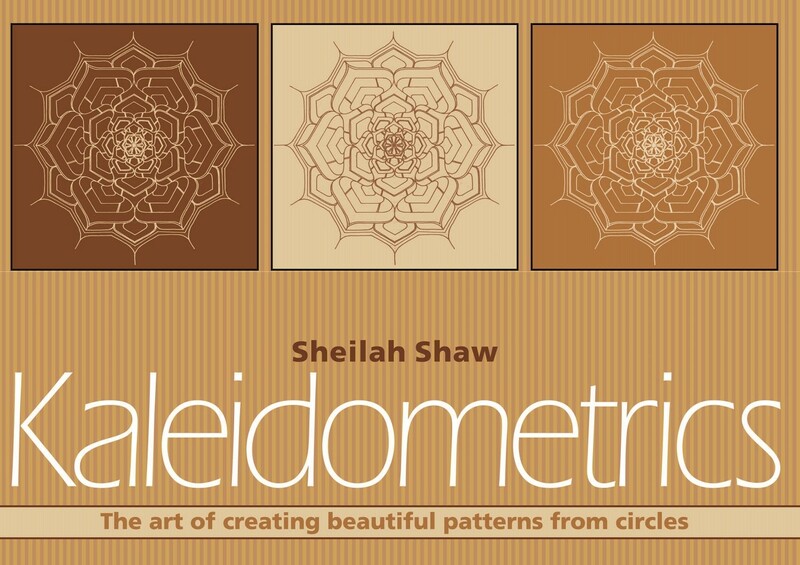 Shelia Shaw has discovered a remarkable way to draw beautiful patterns and in this book shows how it is done. 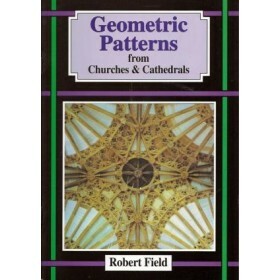 She starts with circles and then explains how to draw special grids in them. 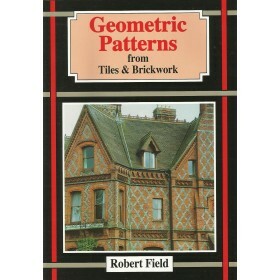 From these grids she demonstrates how patterns are developed, giving an almost infinite range of possibilities. 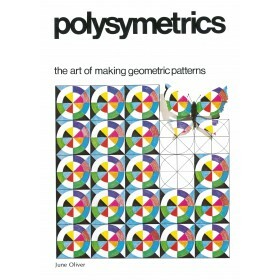 There are many of her patterns to colour and a selection of the grids, as well as advice and help to create some truly original designs.